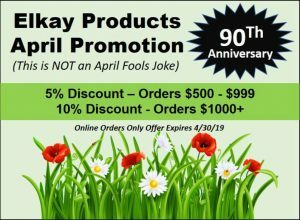 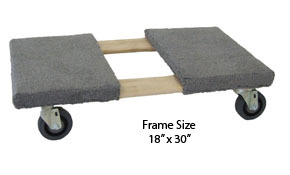 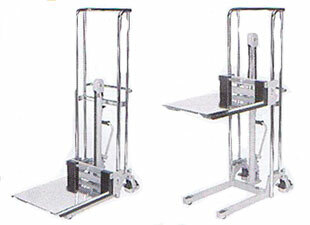 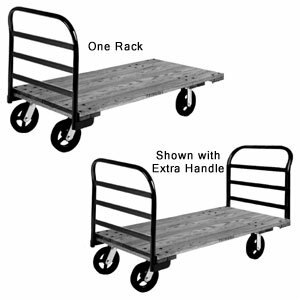 Elkay 3018 Flush-Top Frame Dolly Truck - Elkay Products Co., Inc. 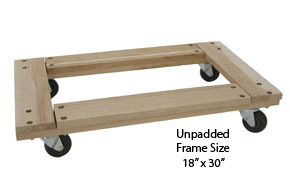 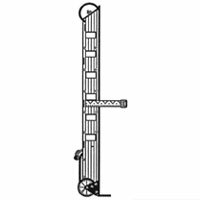 Flush Top hardwood frame assures level, balanced load at all times. 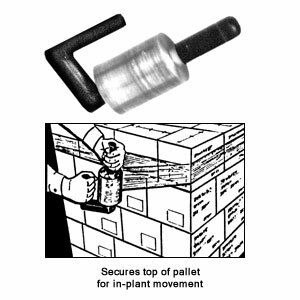 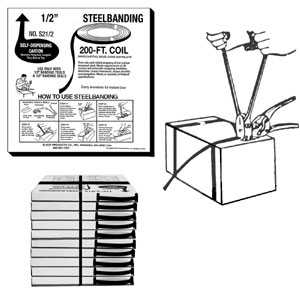 Countersunk bolts do not interfere with loads. 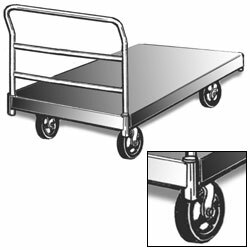 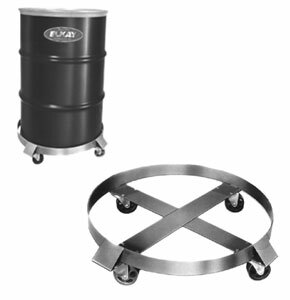 Hi tech casters with self-lubricating, hard rubber wheels swivel easily and move loads up to 900 lbs. 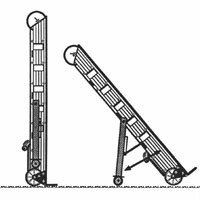 with minimum effort. 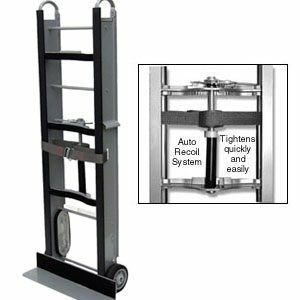 Elkay Additional Rewind Strap for Appliance Trucks.